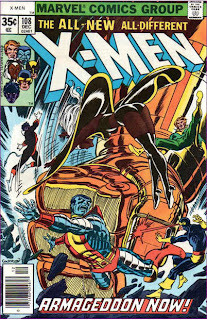 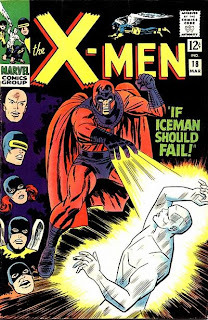 The title for this post should have been "It's Raining X-men"
it's interesting to finally know that Mags mapped the human genome YEARS before us mere mortals did. 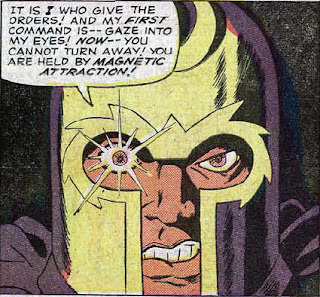 Falen: Well, Magneto does have magnetic powers, so I'm sure he just magnetically mapped the human genome. 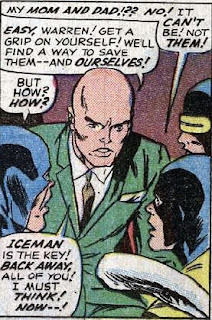 Wait, you mean he didn't want them to leap out of the gondola? 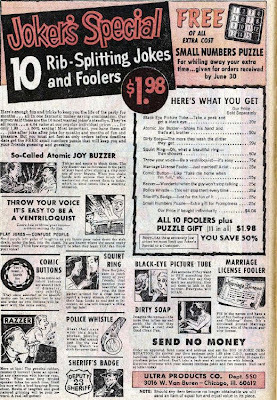 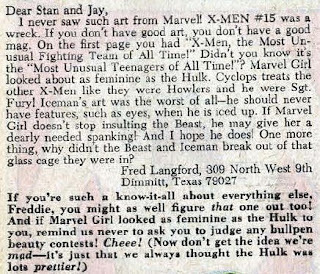 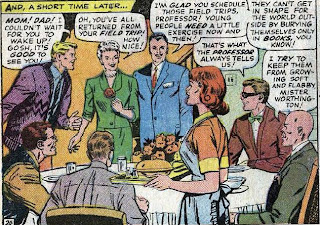 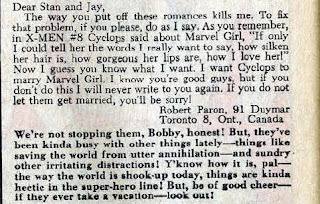 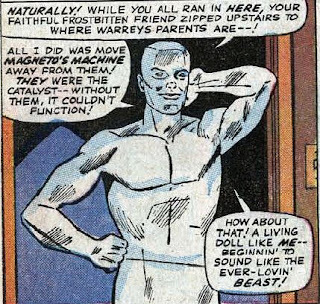 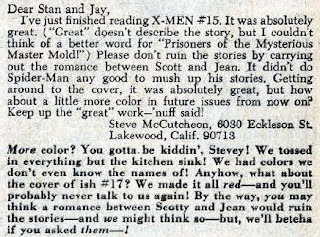 It's a sign of the times that so many Marvel characters in the 60's would angst and agonise over the fact that they couldn't marry whomever they liked. 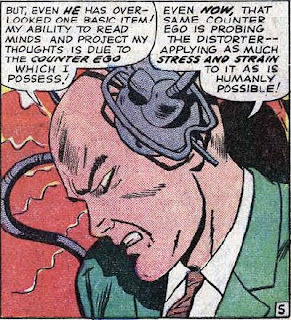 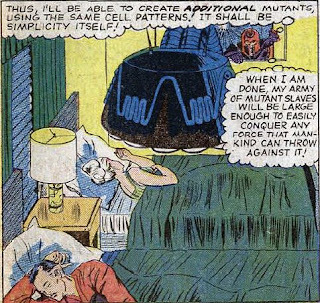 Off the top of my head, I know for a fact that Iron Man, Thor, Captain America, and I'm fairly sure Hank Pym would all go through such angst. 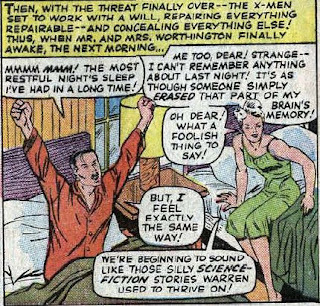 It's weird in today's context, since they'd literally have gone on only a handful of dates with their love interests, and here they are agonising about marriage!